Welcome to the first of a new type of blog here on spaceforthesoul.com, where I will create and share my interior design secrets within moodboards that bring together some of my most recent, and most loved, interior finds. 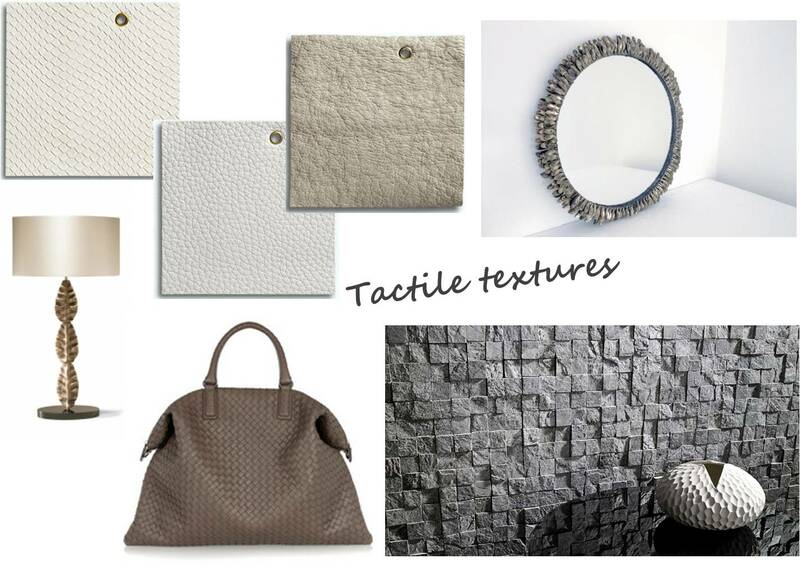 Each moodboard will have a unique theme, and all the unusual pieces (be they fabric samples, furniture, wallpapers, artwork, accessories or lighting) will be name-checked so that you can get inspired, and (most importantly) get shopping! Who needs to go crazy with colour when you can have so much fun with textures?